It's often sad, the way we pour our feelings into shadows, and expect to receive anything back in return. It's a vicious circle most ladies, have found themselves in and after series of failed relationships and heartbreaks littering their path, they become an emotional minefield. I get a lot of people lamenting on the big question "WHY". Why me? Why not me? Why can't he love me? Why, why, why? It an irritating incessant refrain, that they just can't quit, yapping about. 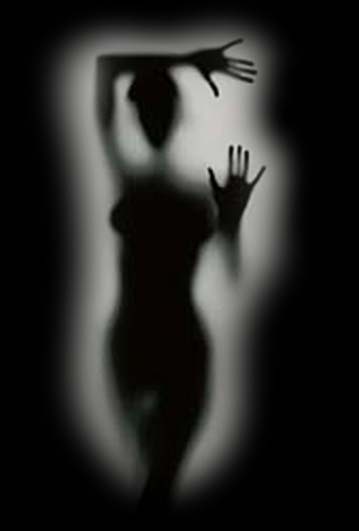 Truth is, you haven't discovered that you aren't in a relationship with anyone but shadows. Shadows by definition cannot give back! No mater how much you pour into it, it simply swallow it up. It reflects nothing and gives nothing back! It's empty! Learn to differentiate between "men and shadows"
The list is pathetically endless, it's time we realise that shadows don't love back. My advice; take a breather and find your "sun" and I guarantee your "shadow" will take a much deserved walk, for shadows don't show up in sunlight. This is the second time I've been to your site. Thank you for providing more details.